Face scrubs and grainy exfoliators can feel like the enemy for those with sensitive skin. But not all hope is lost! There are scrubs out there that won't irritate. Whether it’s a gentler formula (read: no sulfates) or just less-abrasive beads, these scrubs will leave you with soft, radiant, just-came-back-from-the-spa skin, sans redness or dryness. Keep scrolling to see our top picks! Not only can this product be used as a scrub, but it also doubles as an enzyme mask! Bamboo and jojoba beads exfoliate the skin, while cinnamon and apple enzymes deeply purify pores without stripping the skin. 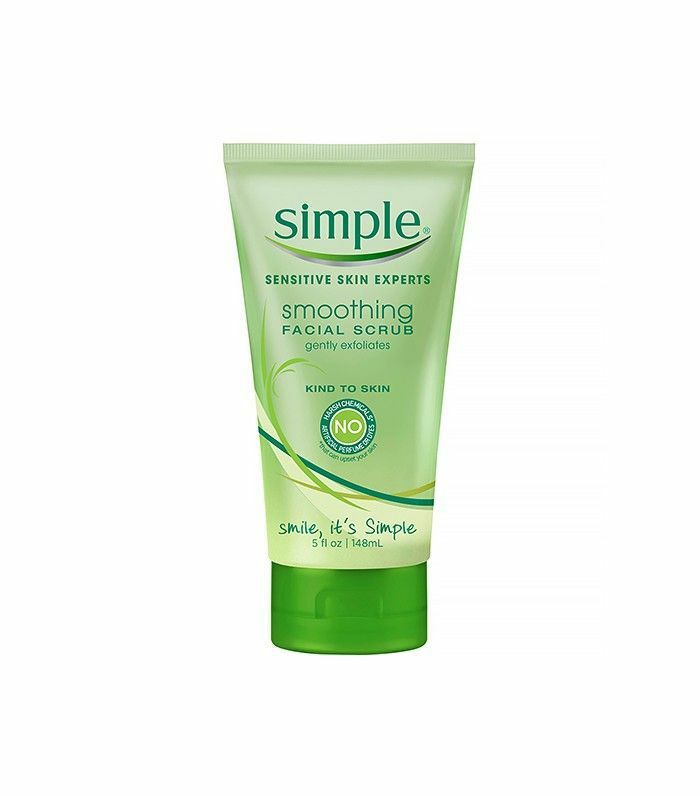 On days you want extra exfoliation, gently apply it in circular motions; then wait five minutes before rinsing off. 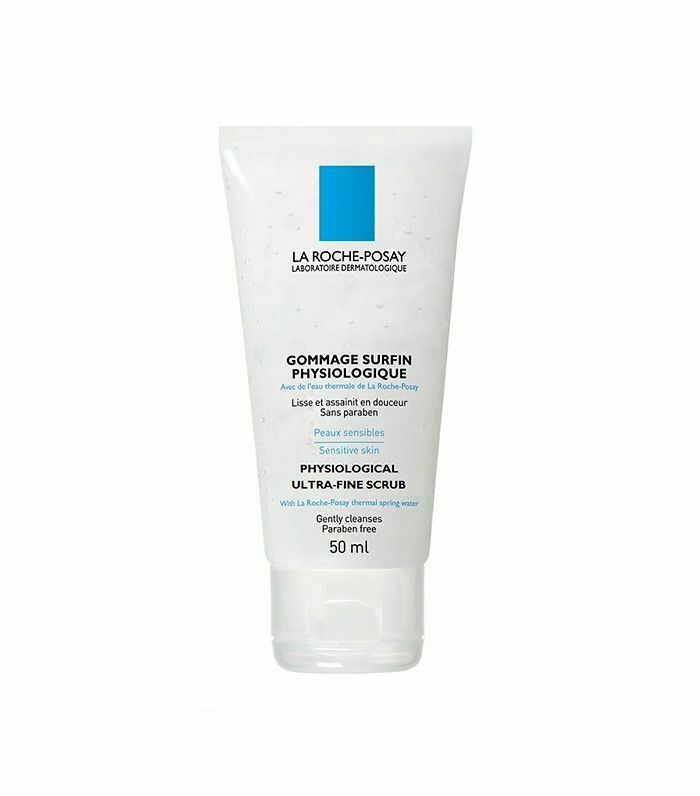 This product starts out as a fine powder that instantly transforms into a foamy exfoliating cleanser when water is added. Cranberry seeds and rice bran powder lift away dead skin and absorb excess oil. 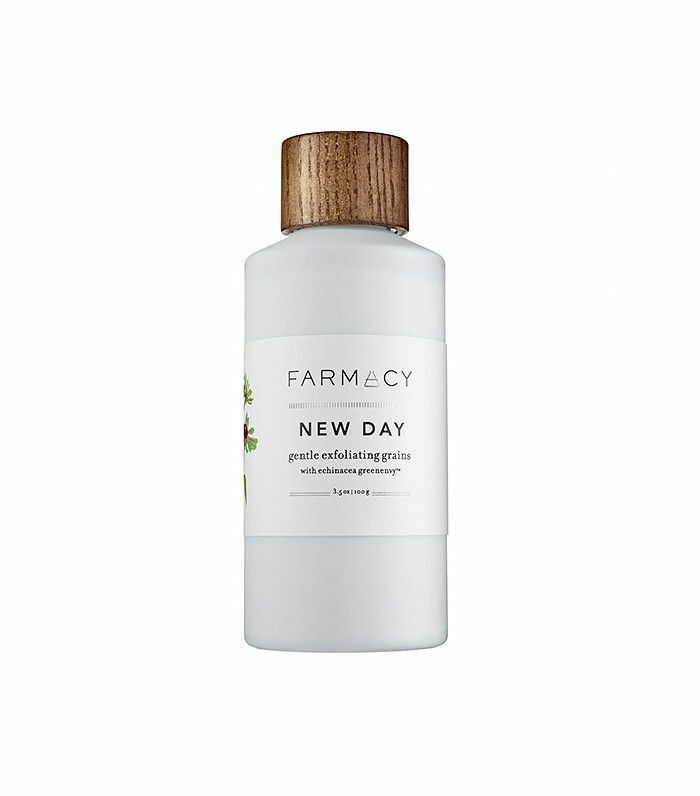 Plus, it contains Echinacea purpurea, a plant known to support natural collagen production. 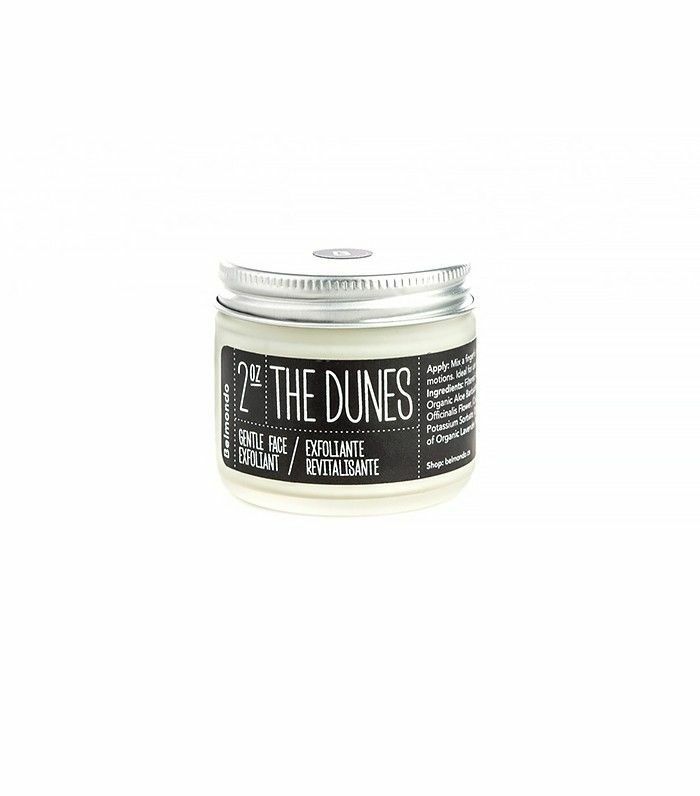 Made with sweet almond oil, organic aloe, and jojoba beads, this all-natural scrub gently exfoliates skin, leaving behind the relaxing, spa-like scent of lavender. Bonus? It can be used on the whole body. Plant enzymes and natural rice bran beads work together to boost circulation and transform your skin, leaving it soft, smooth, and glowing. Sure, it’s pricey, but we can’t get over how soft our skin feels after. This scrub is dermatologist tested, hypoallergenic, and totally wallet-friendly—does it get any better than that? It’s also made without dyes, artificial fragrance, and harsh chemicals, leaving your skin smooth and irritation-free. Perfect for those with ultra-sensitive skin, this gentle French scrub is soap and alcohol free—which means you won’t get that dry and tight feeling after using. Now that you’re schooled on scrubs, here are some cleansers that your sensitive skin will love.